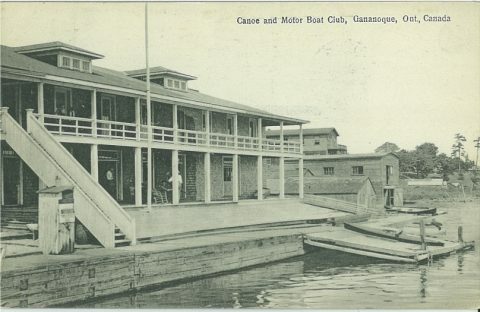 In 1982, Greg Wanless, together with a passionate group of community members, purchased the Gananoque Canoe Club from the local Rotary Club. Over a few intense months, the vintage building was converted into a 360-seat proscenium theatre right on the banks of the St. Lawrence River. The first season in what is now known as the Springer Theatre featured a comedy (ON GOLDEN POND), a classic (THE COMEDY OF ERRORS), and a musical (THE BEGGAR’S OPERA). Canadian works—now a staple of the company—were added to the repertoire the following season, and within its first three seasons, attendance at TIP tripled. Two subsequent renovations of the Springer maximized space for sets and lighting as well as audience comfort, enabling production of popular large-scale plays and musicals. In 2004, the Firehall Theatre was added as a second performance space. 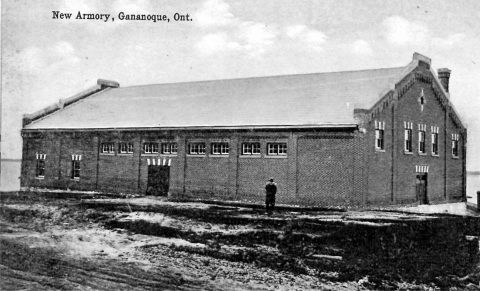 Originally built as the Gananoque Armoury in 1913, the building also served as the local fire and police station before becoming the second venue on the TIP campus. This 130-seat black box theatre presents a range of theatrical styles and genres and is used for many community events and concerts throughout the year. Under the leadership of Founding Artistic Director Greg Wanless (1982–2012) and Associate Artistic Director Kathryn MacKay, TIP grew from a three-show season with 6,000 patrons to an eight-show, two-venue non-profit theatre that attracts 40,000 patrons annually. One of the top-five summer theatre festivals in Ontario, TIP regional economic impact hit $10 million per year. In November 2012, Ashlie Corcoran became the second Artistic Director in TIP’s history. 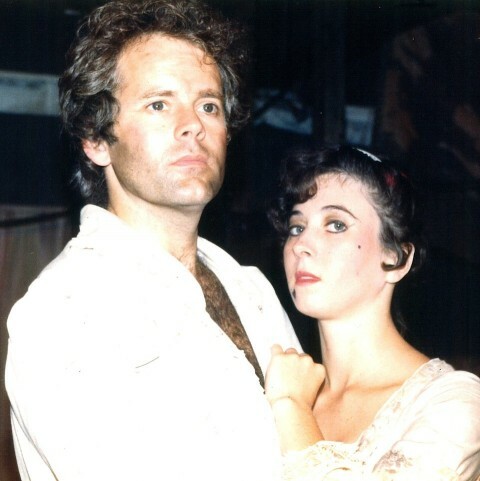 During her five-year tenure, Corcoran expanded programming to range from large-scale musicals, to screwball comedies, to contemporary international and classical works. She founded TIP’s Playwrights’ Unit, designed to foster the talent of both emerging and established artists, and initiated a series of partnerships with theatre companies across Canada. With these co-productions the Thousand Islands Playhouse and Gananoque’s national presence and profile increased considerably. In late 2017, Brett Christopher was appointed Managing Artistic Director of TIP having spent the 2017 season as General Manager. Christopher has performed on both TIP stages and worked in a range of administrative positions including Marketing Director and Associate Artist. 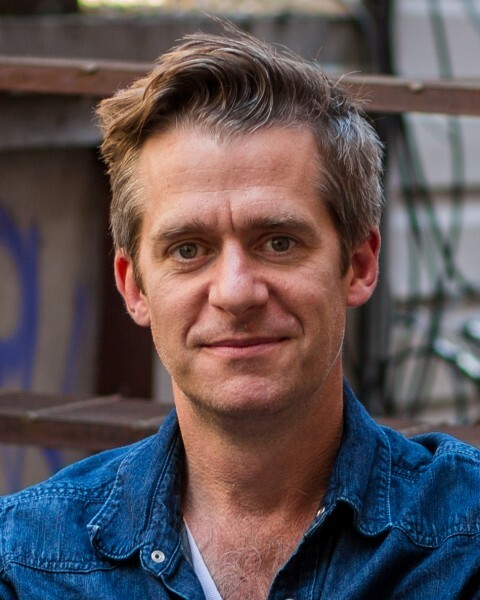 A driving force in the region’s arts community, he has served as Artistic Producer of Theatre Kingston as well as founded both The Kick & Push Festival and Storefront Fringe Festival in Kingston, Ontario. Two fully-renovated historic venues side-by-side on the banks of the St. Lawrence River in Gananoque: the 360 seat Springer Theatre and the 140 seat Firehall Theatre. 80–90% of each season’s programming features home-grown professional talent (designers, directors, scenic artists, and performers) from across Canada. Approximately 80% of content is created by Canadian writers. Operating budget primarily invested in productions, ensuring the highest production values at affordable ticket prices. More than 44,000 tourists and area residents each year. One of the top-five summer festivals in Ontario, along with the Shaw and Stratford Festivals, Soulpepper and Drayton Entertainment. It is the largest theatre located between Toronto, Ottawa, and Montreal. Theatre education and outreach possible through the Thousand Islands Playhouse Young Company, which not only brings theatre to children throughout Eastern Ontario, but also provides training opportunities for aspiring professionals. Regional economic impact of $10 million annually.